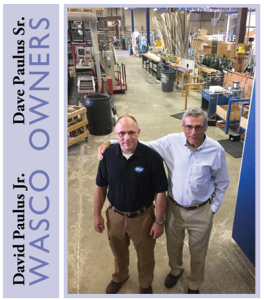 Your feedback is critical to ensuring that Wasco Windows continues to provide the highest quality products as well as quality controlling each phase of the process for our customers. We value your business but also your insight into how the process worked for you and how we can improve to keep your business. Please fill out the survey below so we can keep great customers like you happy for years to come. Has WASCO been recommended to you by others? What age group do you fit in? Please rate your product quality. Why did you decide to purchase these products? Please give us any additional comments here.